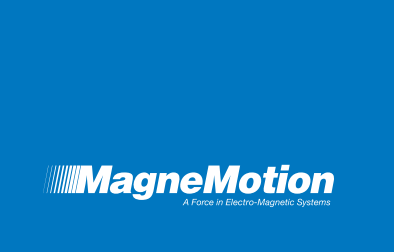 Rockwell Automation has agreed to acquire MagneMotion, a leading manufacturer of intelligent conveying systems that are used across a broad range of industrial applications including automotive and general assembly, packaging and material handling. Commenting on the agreement, Marco Wishart, vice president and general manager of Rockwell Automation’s motion control business, said the acquisition would complement Rockwell’s iTRAK to create the broadest portfolio of independent cart solutions in this emerging technology area. “This acquisition continues our strategy to build a portfolio of smart manufacturing technologies that brings next generation performance to our customers today. MagneMotion expands our existing capabilities in independent cart technology,” Mr Wishart said. The acquisition, which is expected to close this quarter, will see MagneMotion integrated into the Architecture & Software segment within Rockwell Automation’s motion business. “This deal is the logical next step in the evolution of our business, and a welcome development for MagneMotion. Rockwell Automation’s leading position in the plant-wide controls and industrial automation gives us the best opportunity to introduce this technology to customers,” said Todd Weber, president and CEO of MagneMotion.